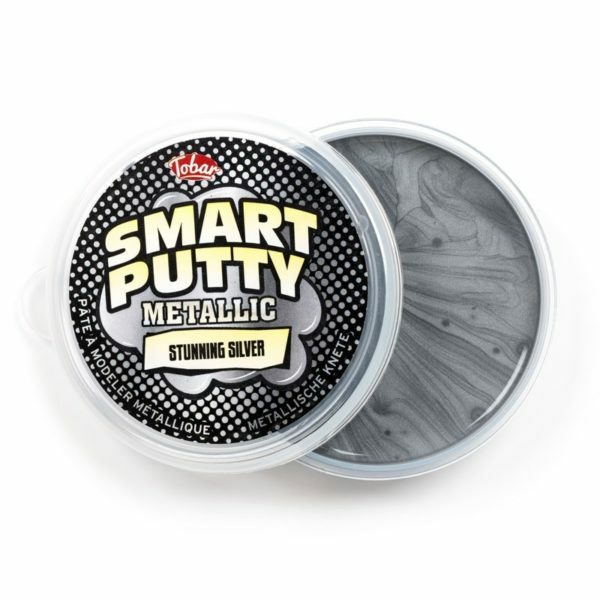 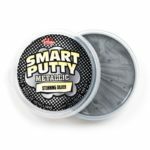 Mini Smart Putty. 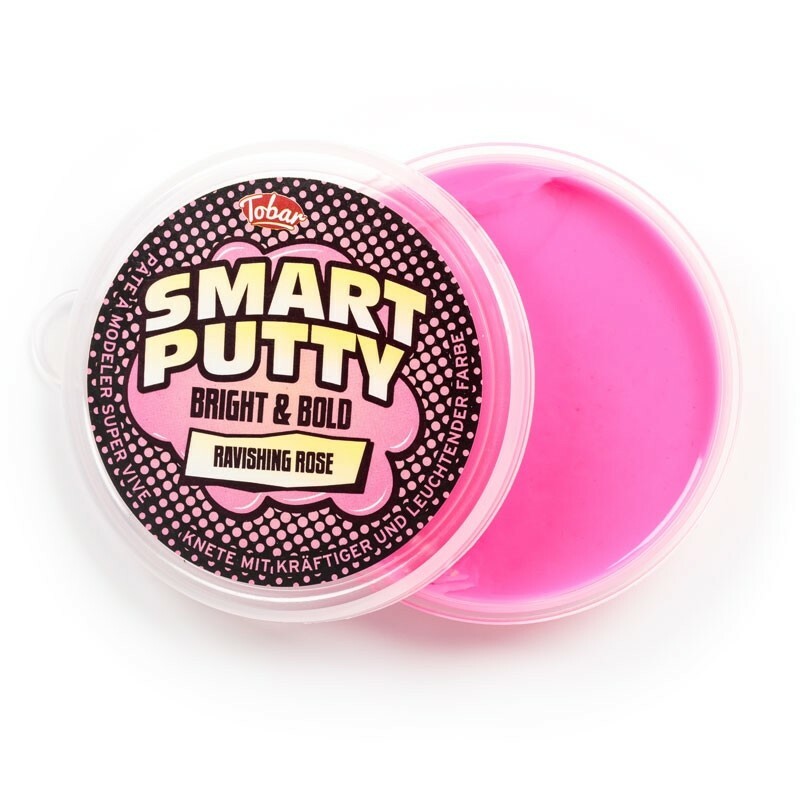 Tiny pot of putty that offers an interesting tactile experience. Mould, stretch, bounce and even watch this putty melt as you play with it. 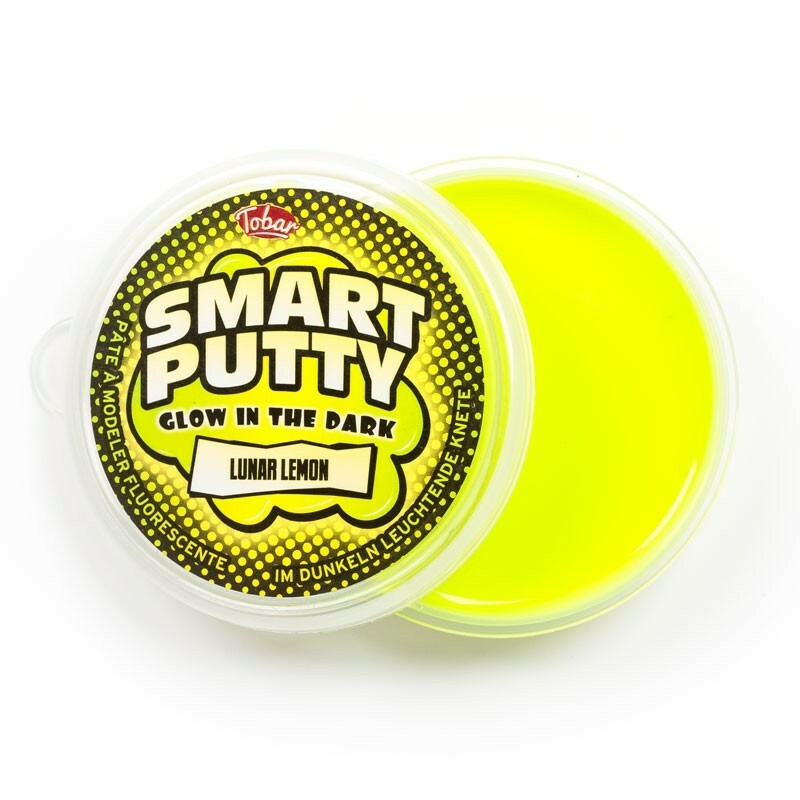 Available in 15 assorted colours: gold, silver, clear, orange, blue, green, hot pink, red and light pink.